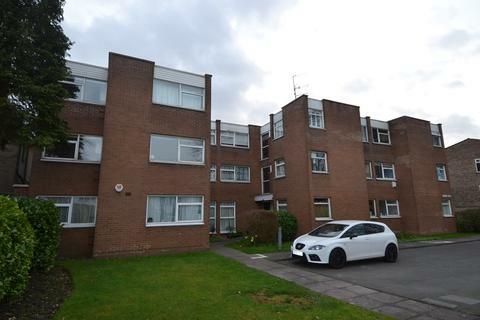 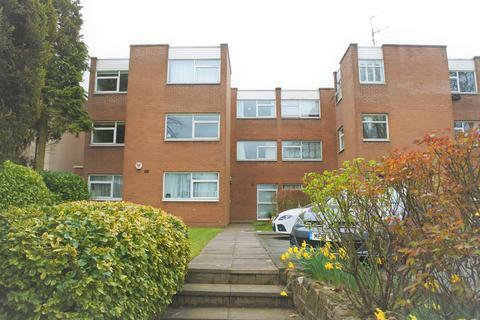 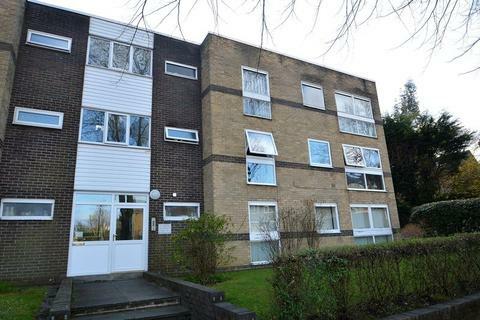 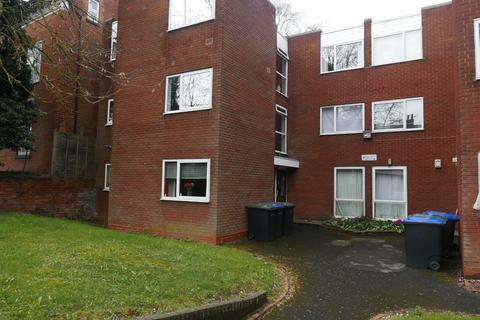 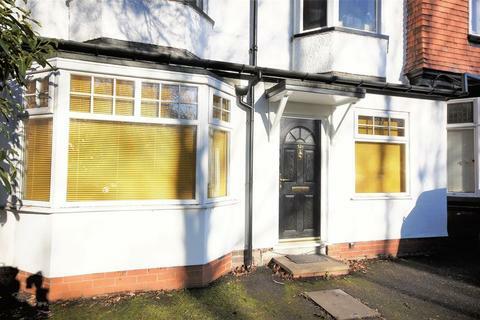 1 bedroom flat for sale - Salisbury Road, Moseley - One Bedroom Ground Floor Flat in prime location! 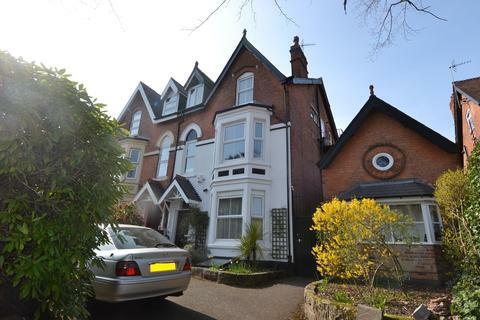 1 bedroom flat for sale - Mayfield Road, Moseley - GROUND FLOOR CONVERTED ONE BEDROOM APARTMENT CLOSE TO MOSELEY VILLAGE!! 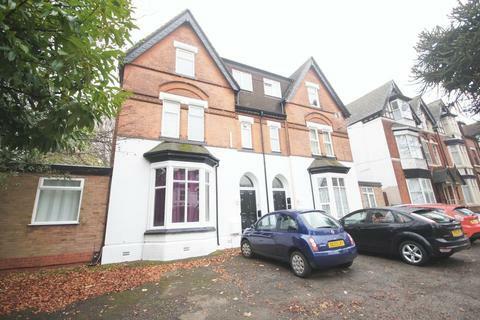 **GROUND FLOOR ONE BEDROOM CONVERTED APARTMENT WITH GREAT ACCESS INTO MOSELEY AND LOCAL SHOPPING FACILITIES! 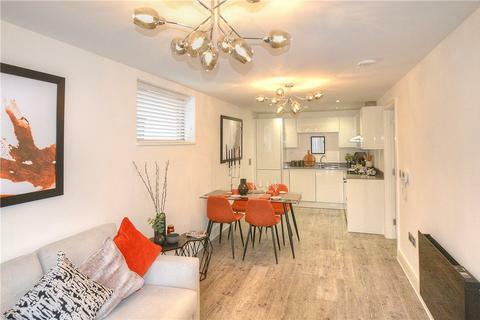 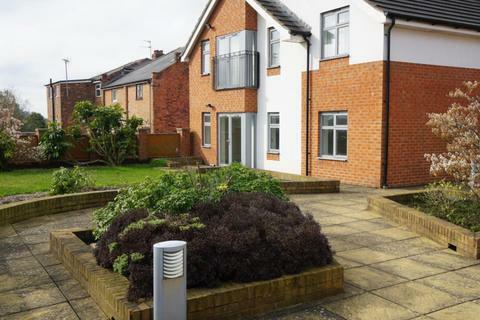 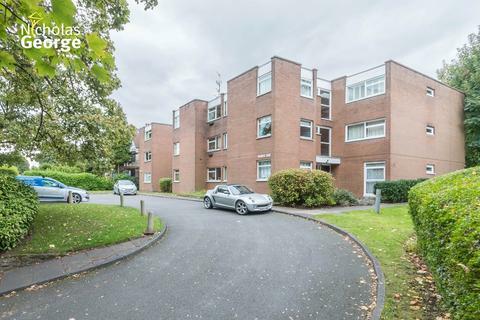 ** We are delighted to offer to the market this well presented ground floor one bedroom apartment located in this conversion property in Moseley.